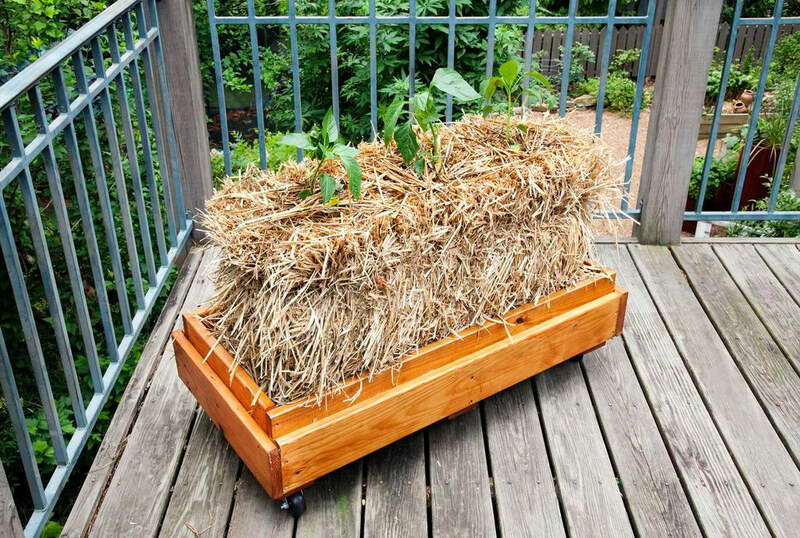 When it comes to thrifty, versatile ways to garden, it’s hard to beat a straw bale garden. It’s inexpensive, you can put it wherever you want (no soil required), and it’ll eventually turn into compost – so what is your garden this year can feed your garden next year. How’s that for recycling? Many garden centers, home improvement stores, and feed stores sell straw bales. Once you bring yours home, there are just a few steps you’ll want to take to get it ready for planting. And you’re done! You can create your garden out of as many straw bales as you want, arranged in whatever shape or style you like. Happy growing!